Employees are your most important asset, and investing in their well-being can pay dividends in productivity. 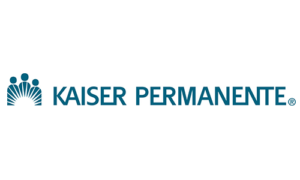 At Kaiser Permanente, we have a variety of tools available to help you implement health programs to benefit individual employees and your entire organization. Visit us online to find toolkits and resources for transforming the health of your workforce.